Gemma and Stephanie have a fight. · It’s the morning after Nancy was the second celebrity to be evicted from the Big Brother house. · David is not feeling well and is spending the day resting in Big Brother’s spare bedroom within the house. · For today’s task, housemates have been split into two teams who must work together to balance a pair of scales with gunge. They’ve all been told that there will be two saboteurs trying to ruin their chances. But in fact, they’ve all been told secretly that they are the saboteur. If the task is successfully sabotaged, housemates will win a party. Anyone who is identified as being a saboteur will spend the night in Big Brother’s jail. · The housemates compete in the task. 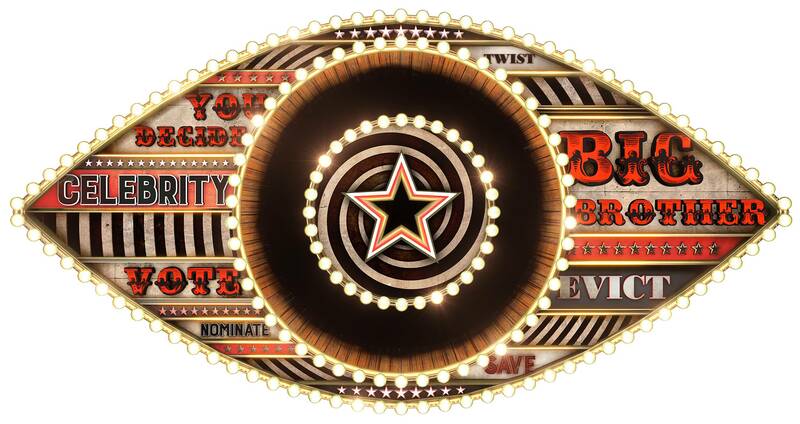 · Big Brother announces that the task has been successfully sabotaged as the scales do not balance. Big Brother then asks the housemates to name who they think the two saboteurs are. They pick Gemma and Christopher. 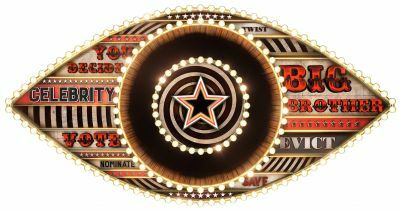 Big Brother reveals that all housemates were secretly saboteurs and so they have won a party tonight. As a punishment for being identified as saboteurs, Christopher and Gemma won’t be able to attend the party and will be locked in jail. · Housemates are playing Big Brother’s party game, where one housemate must draw a question from the box and pick another housemate that matches the statement. · During the game Scotty T reveals that he would miss Megan the most if she left the house, Angie thinks Tiffany would be the best in bed, Megan would least like to be locked in a room with John, John believes Gemma thinks she’s above the other housemates, Gemma would choose Kristina if she had to evict someone right now and Darren thinks that Tiffany is the least famous housemate. · Gemma tells Tiffany that she’s got her back in the house.